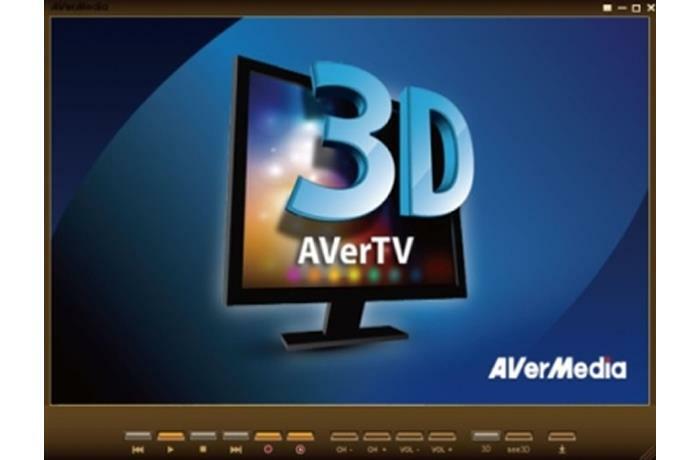 AVerTV 3D includes an intuitively designed user interface featuring the most frequently used function buttons directly on the toolbar. Easily switch between channels and adjust volume. It's the better TV viewing experience. 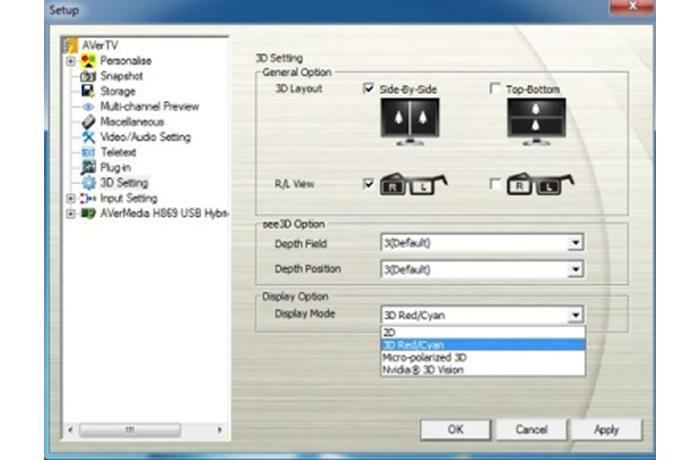 Record your favorite programs in H.264. 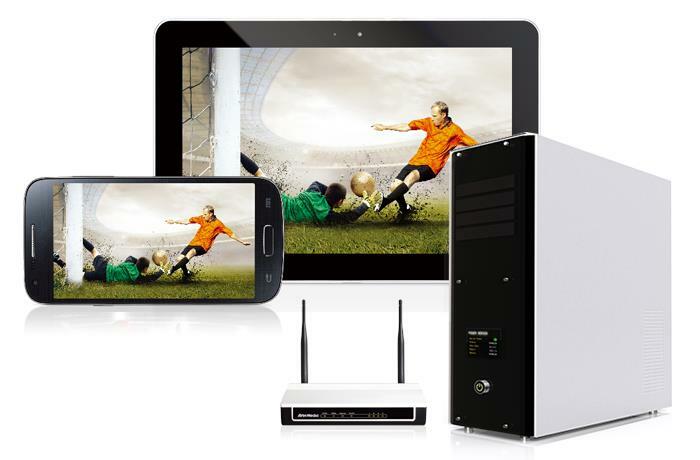 Enjoy TV shows on your iPhone or other device through real-time H.264 recording technology. 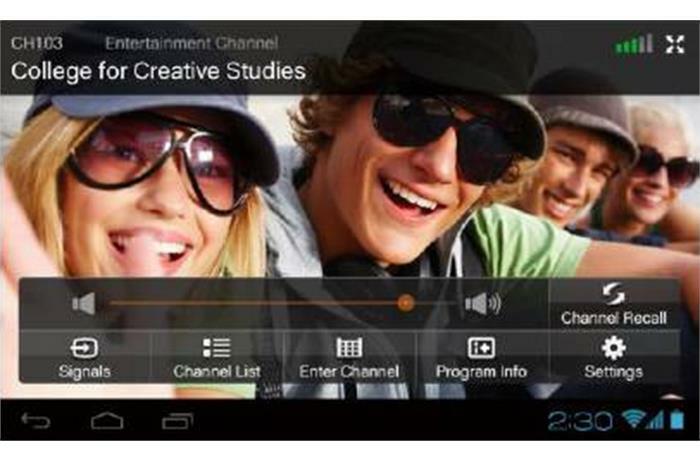 Color Enhancement adjusts for optimal video quality to display astonishingly sharp and vivid colors. 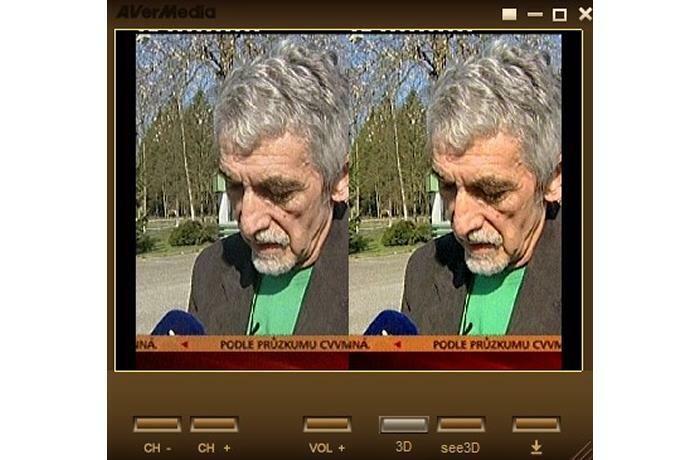 De-interlacing with the Smooth Edge Option delivers stable and smooth video quality without overloading CPU resources.